Lumen Vault offers a very secure environment for sensitive law enforcement data. Lumen Vault provides a secure, highly available, highly redundant cloud-based law enforcement database solution for storing and managing digital crime scene photos, body-worn camera footage, surveillance videos, and any other law-enforcement-sensitive digital media files. Pay only for what you use; no per-user charges or fees. Lumen Vault meets all of the requirements for CJIS compliance, including limiting access to properly trained and cleared personnel who have signed the FBI CJIS Security Addendum. Your data is encrypted in transit and at rest using the latest FBI-approved technology. All Lumen Vault data is stored in the continental United States. Lumen Vault is backed by a highly reliable and durable data storage subsystem that has achieved SOC3 and ISO27001 compliance, with data stored in multiple physical data centers in at least two different threat zones. Lumen Vault integrates directly with Lumen. This means you can see all of your digital media inline directly in Lumen Desktop. Click on a case, and instantly see RMS narratives, call for service data, and digital media in one simple interface. Upload and access data using a web browser. Integrate digital media with RMS, CAD, and other data for one-click search and access to all relevant information with one click (Lumen subscription required). Easily share selected files with outside law enforcement agencies, prosecutors, or others. Digital hashing to ensure data integrity. Optionally watermark images to prevent unauthorized sharing of the crime scene and other sensitive photos. Integrated audit logs allow you to see exactly who has been accessing files, and when. NIST-approved digital hashing algorithm ensures the integrity of your data end to end. You have full control over who inside or outside your agency is allowed access to any record. You have complete visibility into access logs, including audit capability, on all of your data. 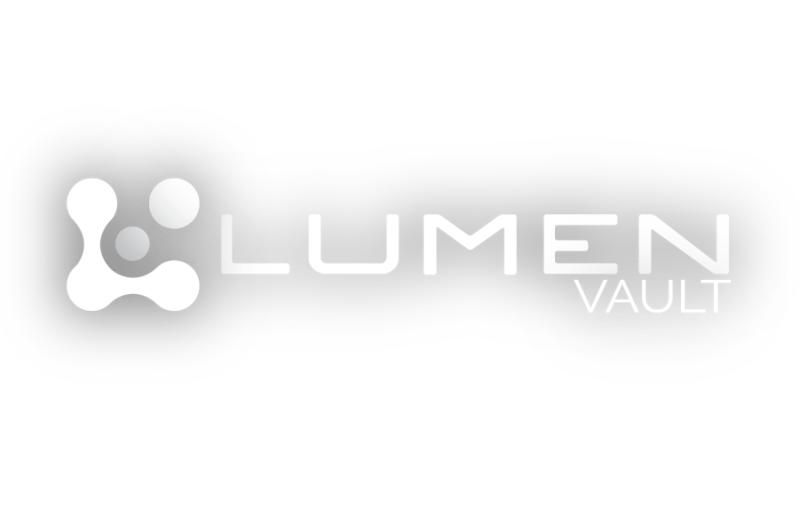 Lumen Vault is priced to make it very easy to get started. You pay only for what you use; there are no per-user fees and the pricing is very affordable. Contact us to get started today!